Whether you're maintaining an existing property or trying to figure out the testing frequency for newly installed fire protection devices, make it easy on yourself by using this quick guide. 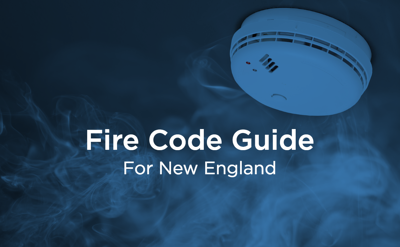 Download the guide to take the mystery out of New England fire codes. Need to dig a little deeper? We included links to the fire code regulations for each state.